Located 6km from Nicosia, in Latsia area. 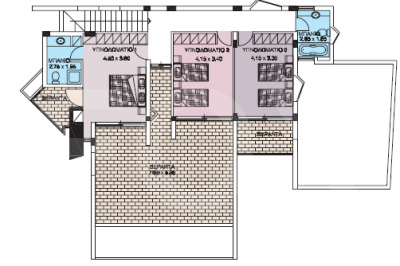 The plot is 521m². 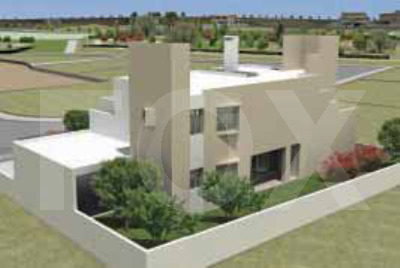 The total internal covered area of the villa is 246m². Internal ground floor is 147m², covered veranda is 40m², first floor is 99m², double covered parking. The building covers 218m² and the rest 303m² is garden. 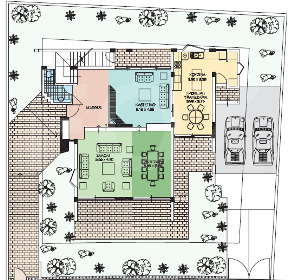 Nice entrance, living room with fireplace, TV room, dining room, big closed plan kitchen with casual dining space, laundry room, big covered veranda and guest WC. On first floor 3 Bedrooms with 1 of them Master Bedroom with en suite shower and access to two verandas. Another full bathroom for the other bedrooms to share. Access from all bedrooms to uncovered verandas. 30,000m² public green areas have been landscaped with walkways and squares and have been planted with ornamental trees, bushes and grass. 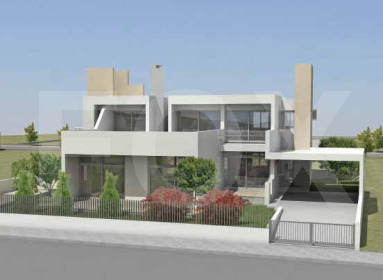 Trees have also been planted along all major roads making it one of the most vegetated residential areas of Nicosia.